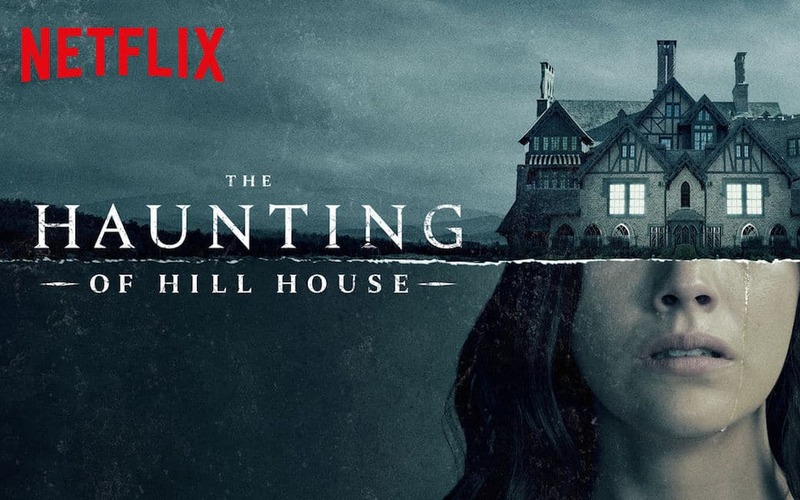 2018 Netlfix’s The Haunting of Hill House was deemed as one of the scariest shows of the whole year and soon its sequel The Haunting Of Hill House Season 2 will be released. The Haunting of Hill House Season 2 is here! The Haunting Of Hill House Sequel coming in 2020. And if you just got over the scariness of the first season, we are here to inform you that the second season of The Haunting of Hill House is here! 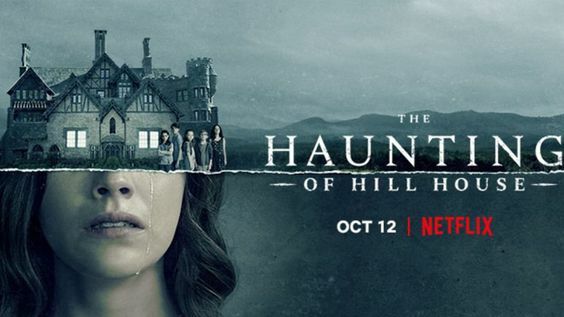 The second of The Haunting of Hill House us going to have a different story and is also getting a new title, The Haunting of Bly Manor. It has been revealed by Netflix that the series will be an anthology series moving ahead, with each season having a different version of the title. And if you’re thinking it sounds like American Horror story, well you’re right, cuz it does. The Haunting Of Hill House was based on Shirley Jackson’s 1959 novel of the same name. On the other hand, The Haunting of Bly Manor will take inspiration from a different novel altogether. The new season will adapt Henry James’ 1898 novel The Turn of the Screw. Turn Of The Screw: the novel on which The Haunting Of Hill House season 2 is adapted. The Turn of the Screw, by Henry James, is a popular ghost story and the tale is told via a journal of a governess and depicts her struggle to save her two young children from the demonic influence of the eerie apparitions of the two former servants in the house. The second season of The Haunting of Hill House (or Bly Manor) will assumably have an entirely new cast. It’s unclear if Netflix plans to incorporate the case from the first season or plans to incorporate the two stories in any possible way. AIf the creators make it anything like The Haunting of Hill House, one may expect many plot twists and tons of eerie moments. Many fans were quick to show their excitement for the upcoming series. The second season of The Haunting of Hill House is under production at the moment and will release in 2020. How To Train Your Dragon 3: Is The Franchise Coming To An End?